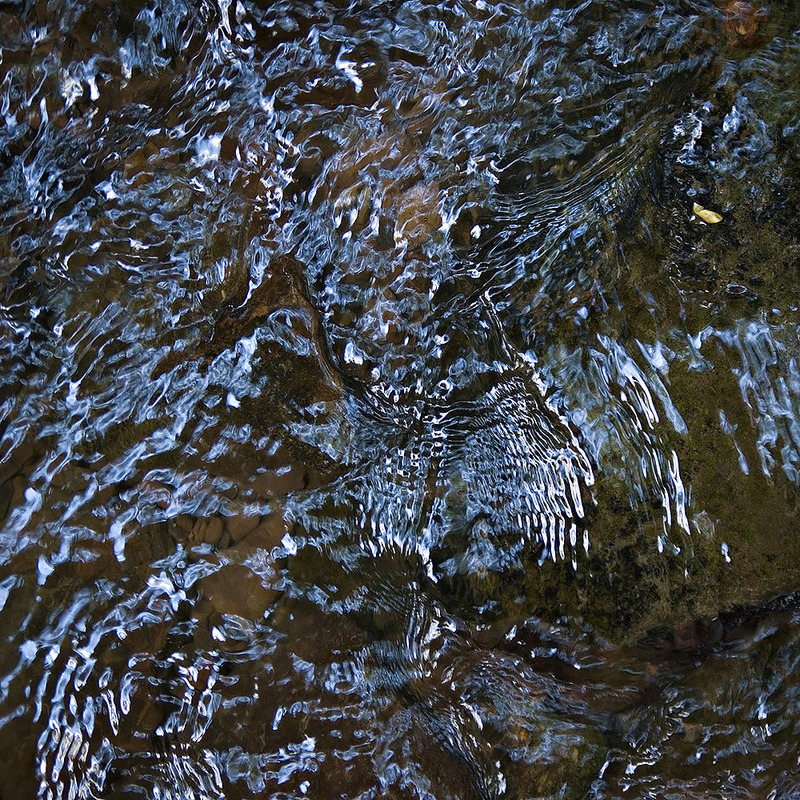 From a purely aesthetic standpoint I am drawn to creek beds for the way water moves over rock and the ghostly way it reflects sun and sky. 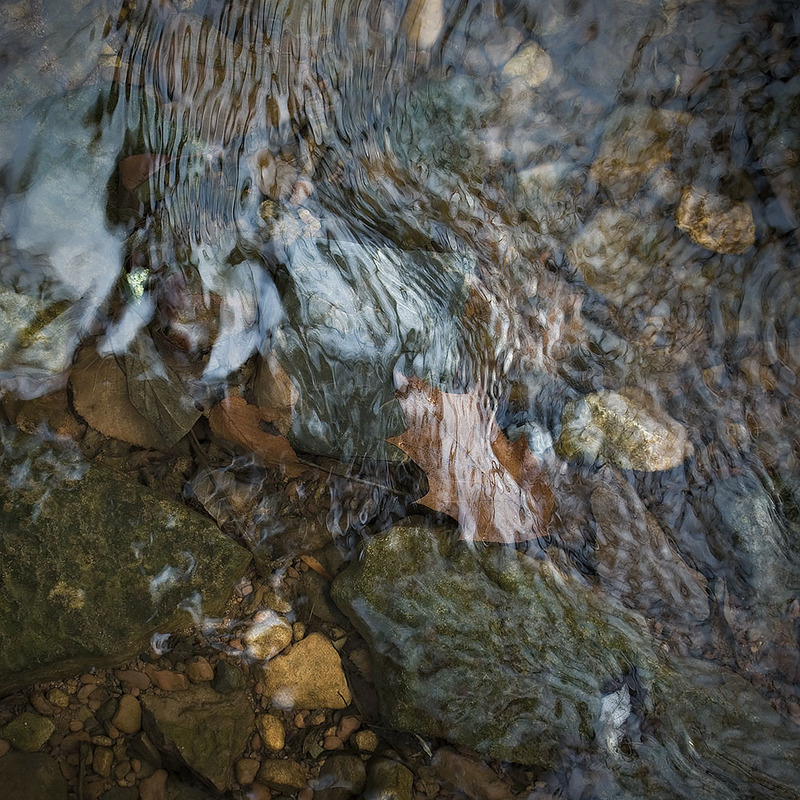 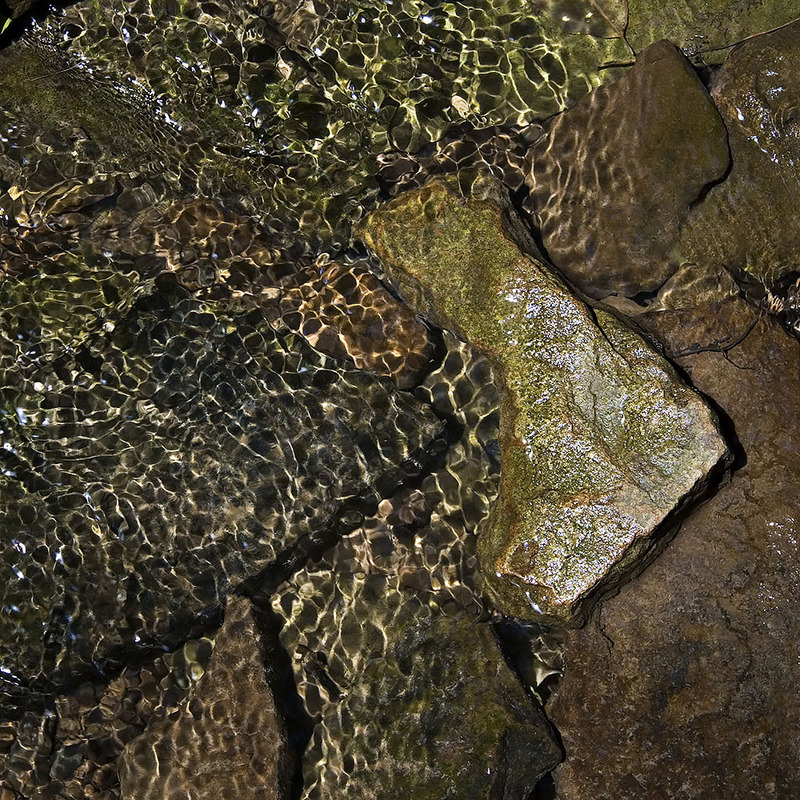 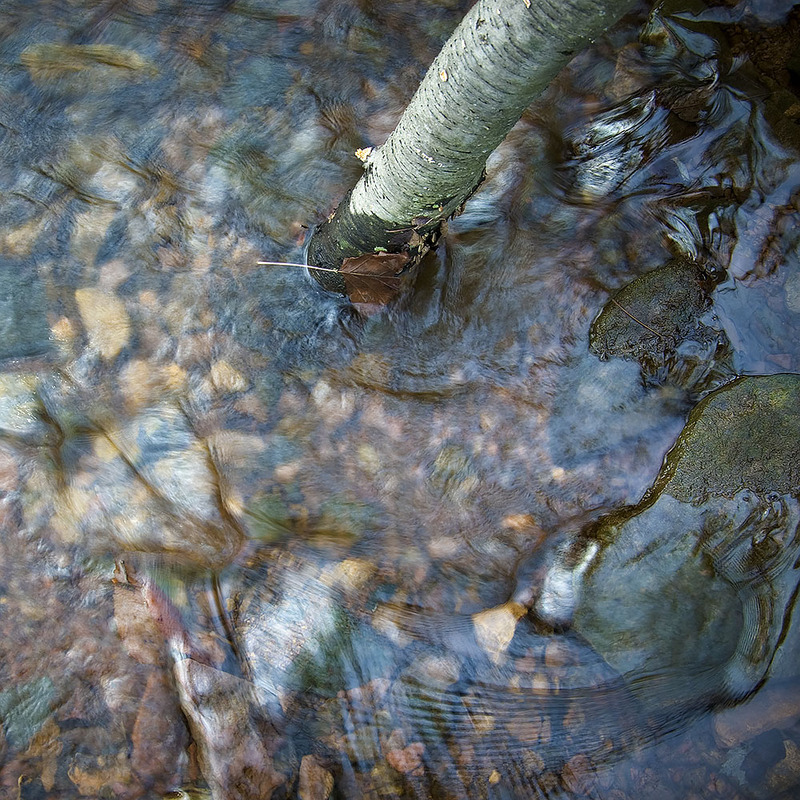 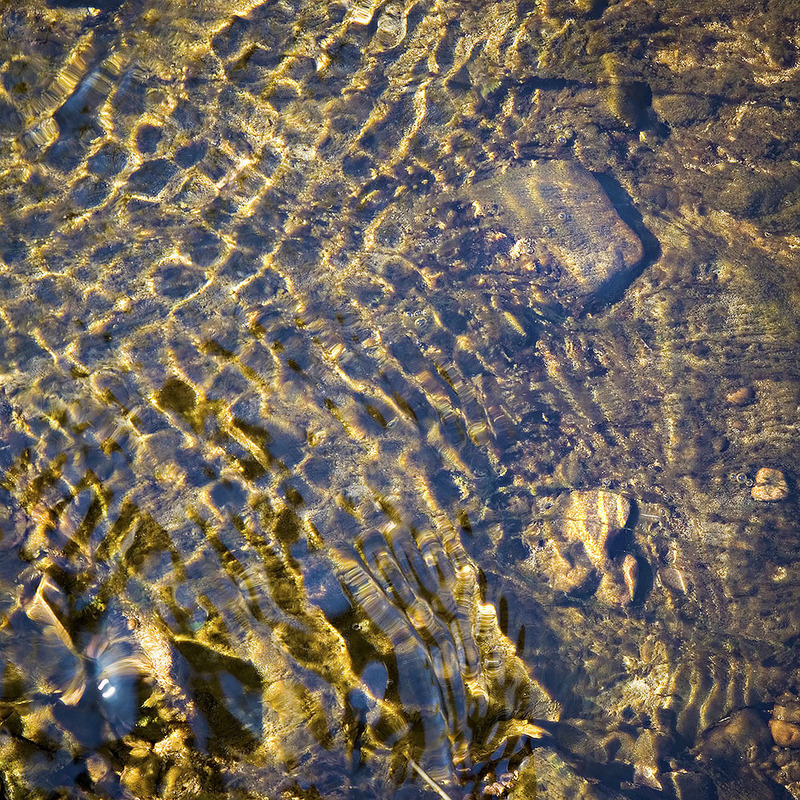 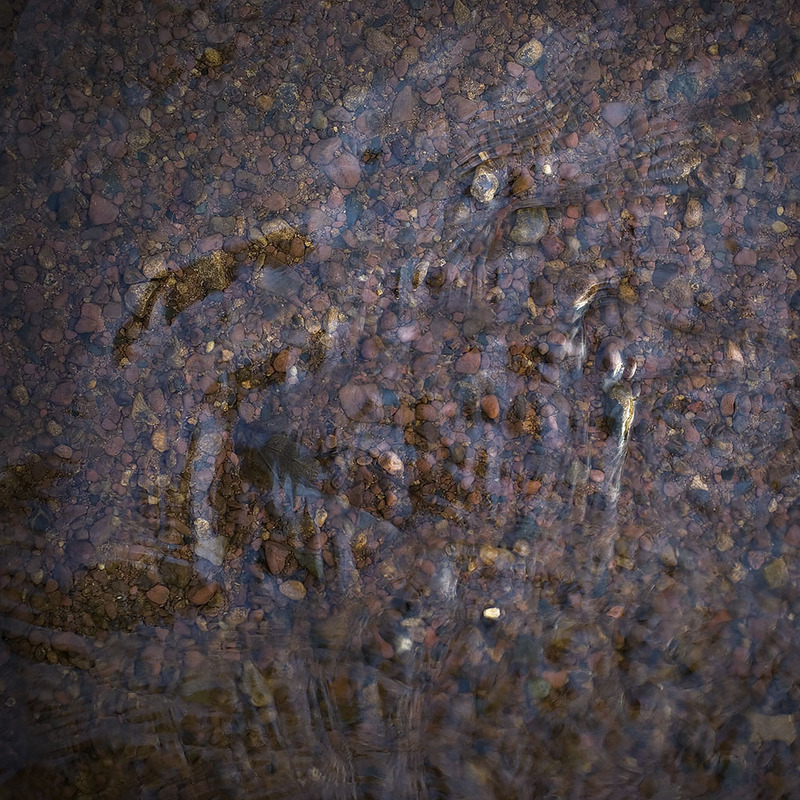 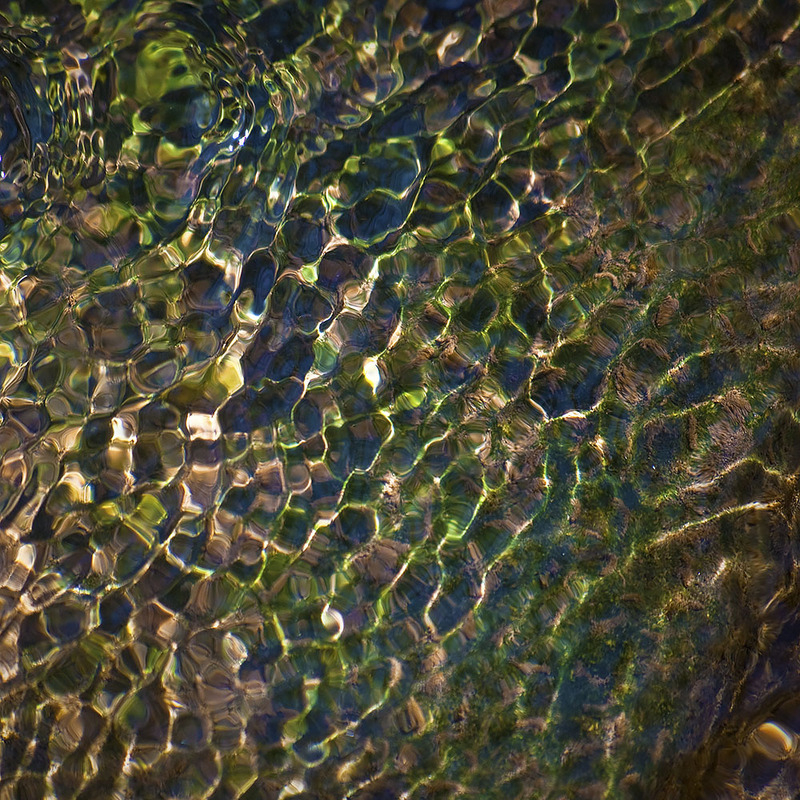 Seen in gracefully bending ripples and swirling undulations, I have tried to draw attention to the way the topography of the creek bed reveals itself in the surface of the water. 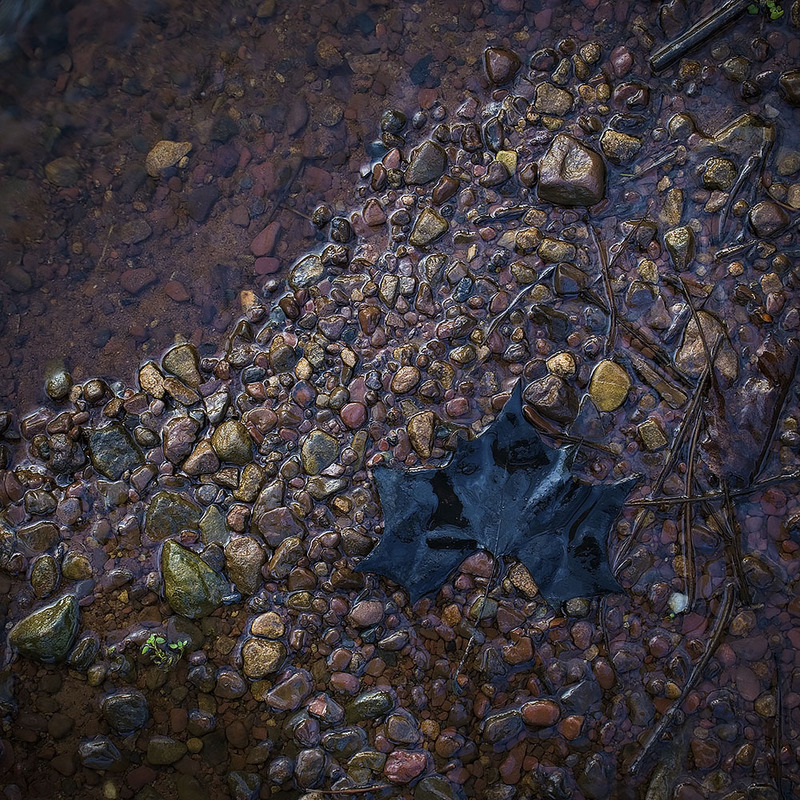 Haphazard arrangements of detritus create both interest and compositional challenges. 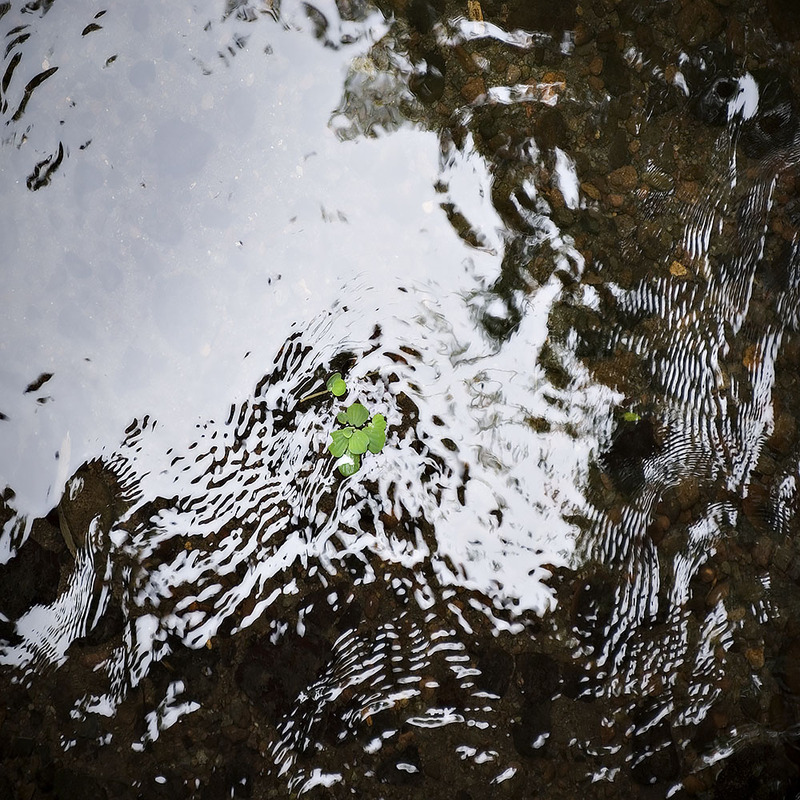 From a more philosophical / theological stance, these photographs represent the persistent tramp of time and serve as reminders of the universal truth that all created things are in a constant state of flux. 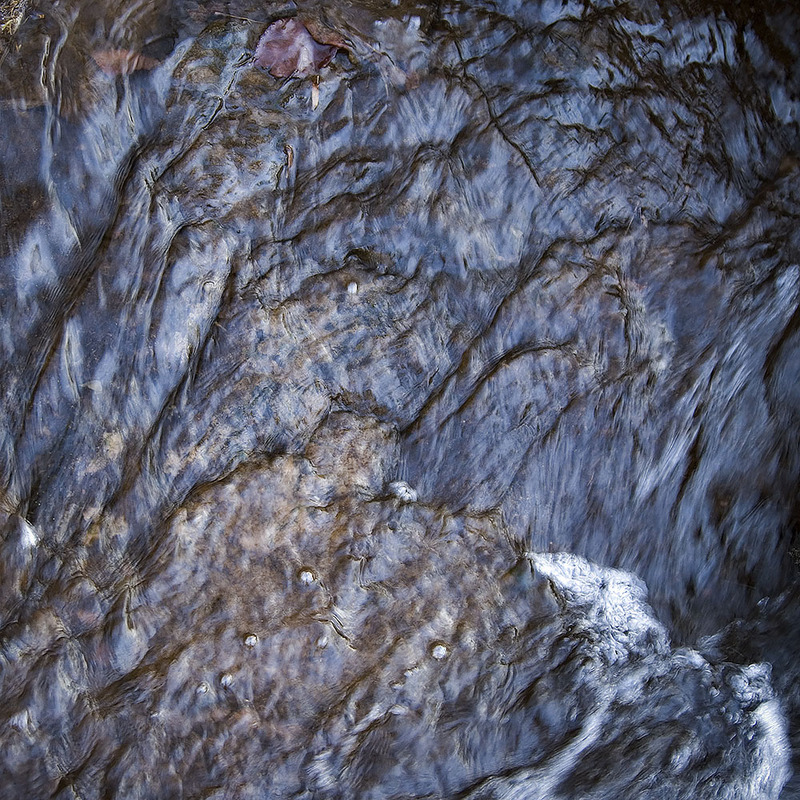 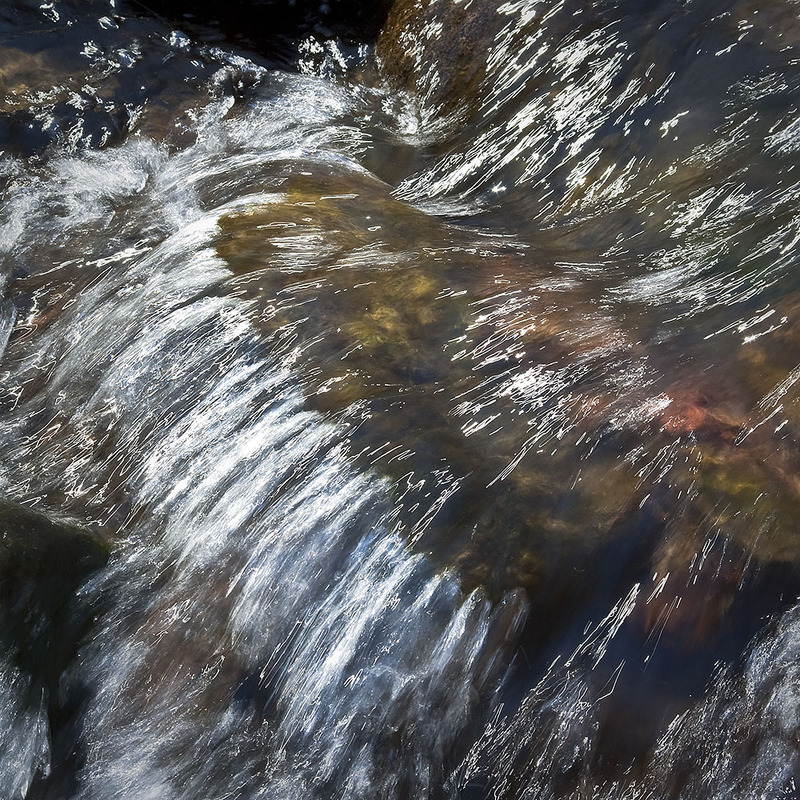 The uninterrupted flow and surge of water is a metaphor of life. 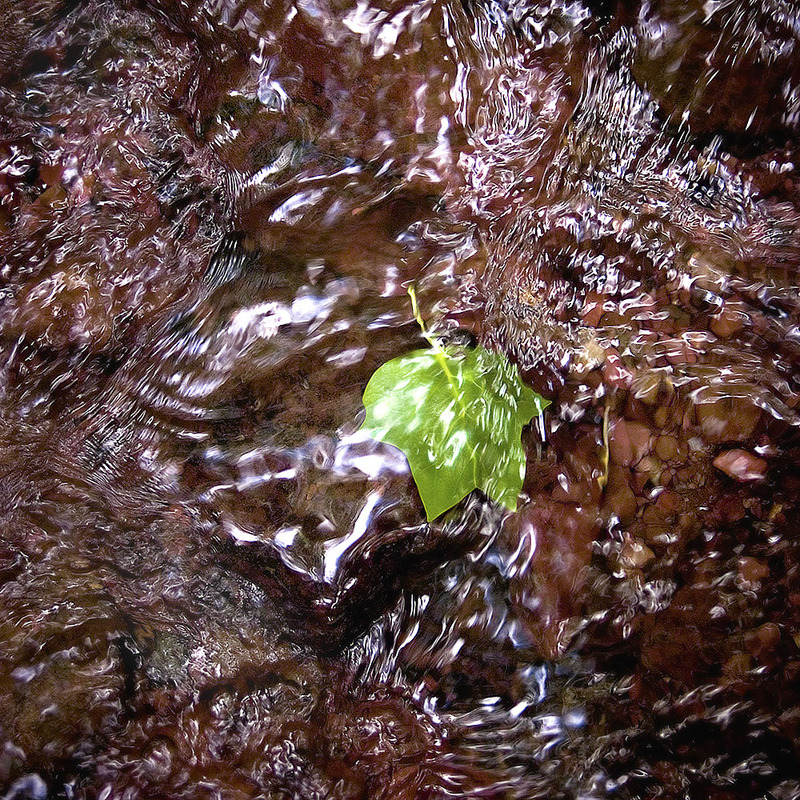 Time washes over each of us and inevitably brings change and variance, metamorphosis and decay.